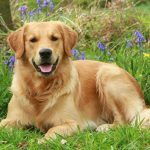 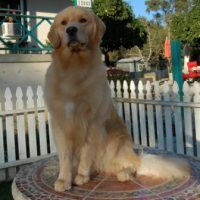 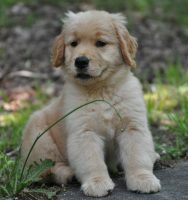 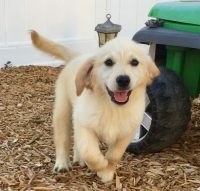 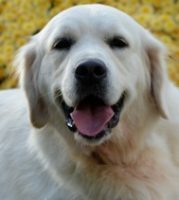 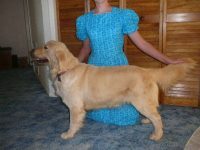 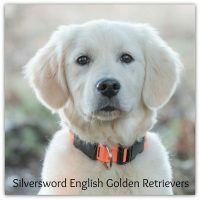 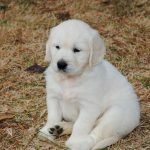 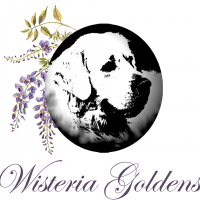 Welcome to Wonderland’s Golden Retrievers we are located in Melrose Florida. 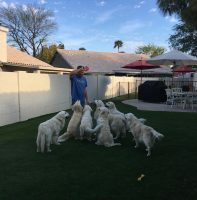 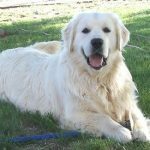 Our dogs are conditioned and trained daily we are NOT a kennel our dogs live in our home with us and our very much part of our family. 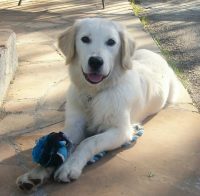 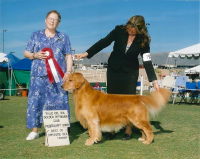 We are very proud of our dogs and our Breeding program. 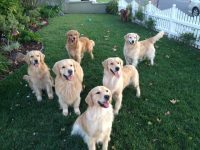 Our dogs are not only our pets and Show dogs they are also Our best friends they are truly part of our family. 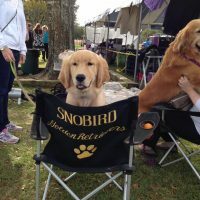 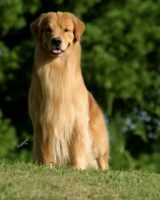 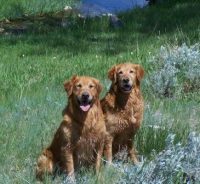 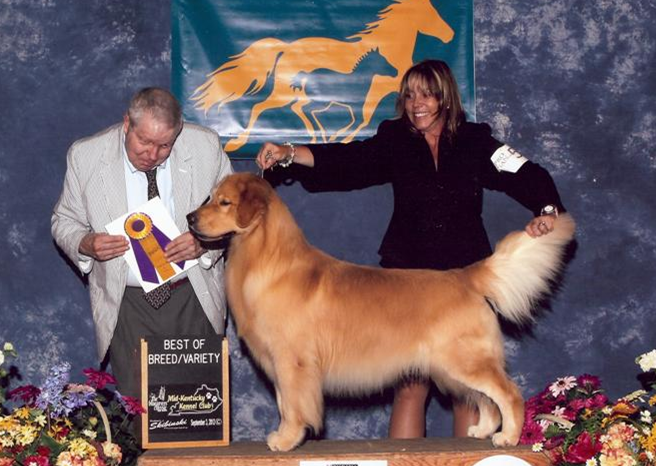 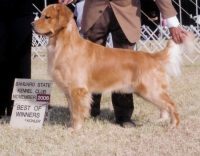 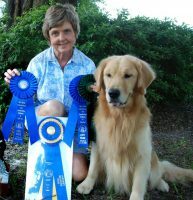 We are proud Members of Mid Florida Golden Retriever Club.